Files with gprj file extension can be found as saved projects from Gearotic Motion software. What is gprj file? How to open gprj files? Gearotic Motion is primarily a Gear Template Generator. Its true purpose is to create dxf's for further processing by various CAD/CAM programs. 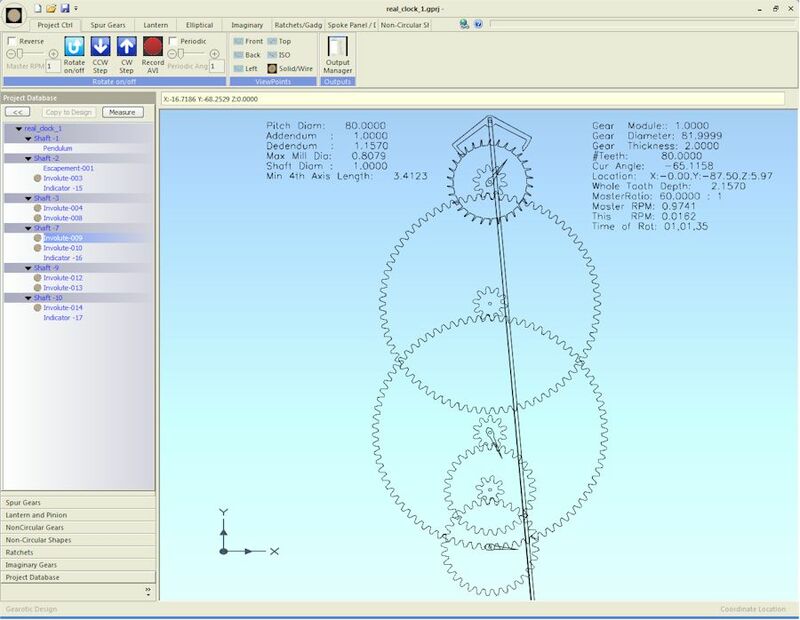 It has capabilities far beyond just creating DXF's though, it can produce 1:1 scale printouts for scrollsaw gear cutting, STL files for 3d printing, 3d solids for various CAD usage, and finally G-Code for users of programs such as Mach3. You can open and continue to work on GPRJ projects in Gearotic Motion. and possible program actions that can be done with the file: like open gprj file, edit gprj file, convert gprj file, view gprj file, play gprj file etc. (if exist software for corresponding action in File-Extensions.org's database). Click on the tab below to simply browse between the application actions, to quickly get a list of recommended software, which is able to perform the specified software action, such as opening, editing or converting gprj files. Programs supporting the exension gprj on the main platforms Windows, Mac, Linux or mobile. Click on the link to get more information about Gearotic Motion for open gprj file action. Programs supporting the exension gprj on the main platforms Windows, Mac, Linux or mobile. Click on the link to get more information about Gearotic Motion for edit gprj file action. Programs supporting the exension gprj on the main platforms Windows, Mac, Linux or mobile. Click on the link to get more information about Gearotic Motion for create gprj file action.